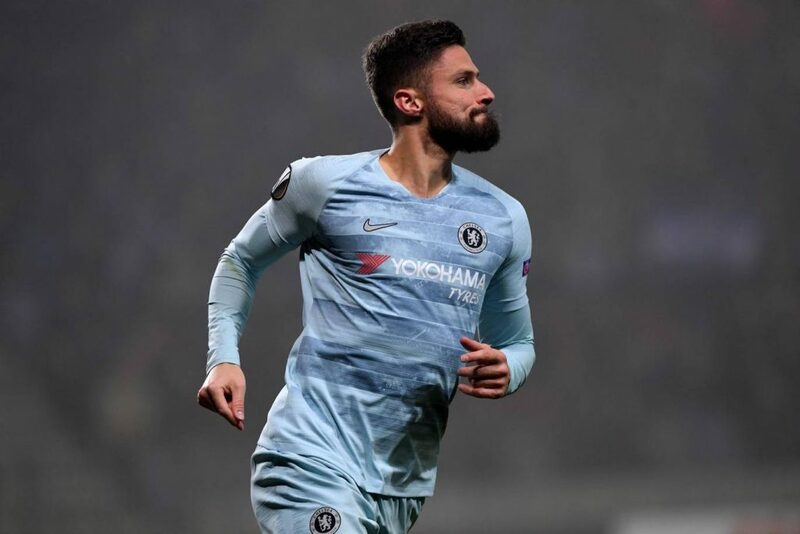 Olivier Giroud scored his first goal of the season as Chelsea ran out 1-0 winners against BATE Borisov in the Europa League. With the victory, Chelsea are through to the next round of the competition. 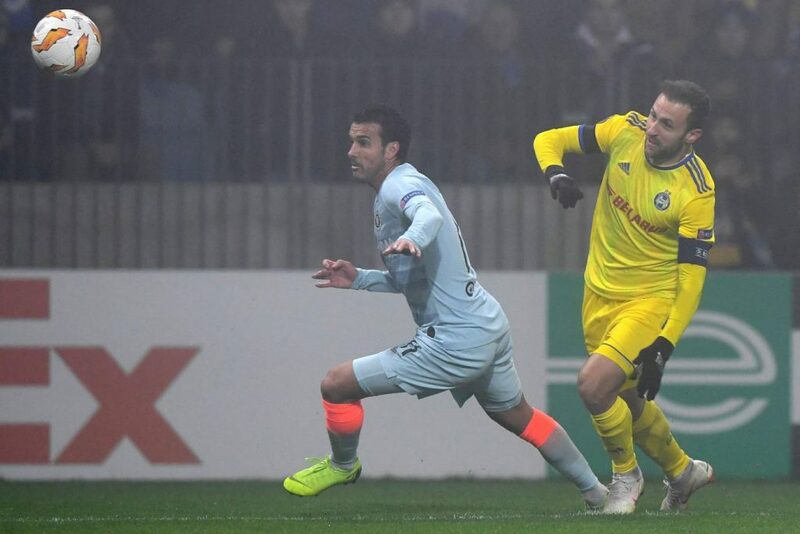 Maurizio Sarri left several first-team regulars but included Jorginho and Eden Hazard for the game. 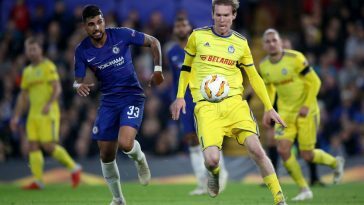 It was an uninspiring first half showing from Chelsea, against a BATE Borisov side showing far more resolve than they had at Stamford Bridge. 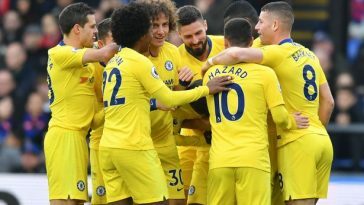 Eventually, Giroud’s second-half header became the difference between both the sides as Sarri’s Chelsea preserved their record as the only unbeaten team in Europe’s top five leagues. Kepa made a fantastic save early in the game from close range. Apart from that, he was rarely threatened, although BATE hit the woodwork twice. Saw a lot of the ball but his positioning was awful as BATE attackers caught him out of his area a number of times. The Italian not only struggled defensively but also was poor going forward. Struggled to bring out from the back. His passing was not up to the mark and barring a couple of sloppy passes, he was solid. Christensen’s passing also wasn’t crisp as it usually is. Alongside Cahill, he struggled and put Chelsea in trouble early on. Dealt with BATE’s threat, although. Emerson put a decent ball into the box where Olivier Giroud was there to head it home in the second half. He had struggled to make a mark in the first half but improved markedly in the second. His passing was very poor according to his standards. Jorginho failed to impose himself in the first half and improved very little after the break. Slow and sluggish, Barkley’s decision-making was very poor. He kept things simple and hardly added any creativity to the play in the final third. A series of wrong decisions summed up his night. Loftus-Cheek’s positioning and passing were not great and was hauled off after an hour. A pretty ordinary night for Hazard, who started for the first time after Chelsea’s 2-2 draw with Manchester United. 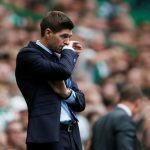 Got very little space to weave his magic and apart from some neat link-up play with his fellow teammates, he disappointed. Worked tirelessly for 85 minutes but hardly made an impact with the ball. Lacked his usual zip and energy to drive past the BATE defenders. 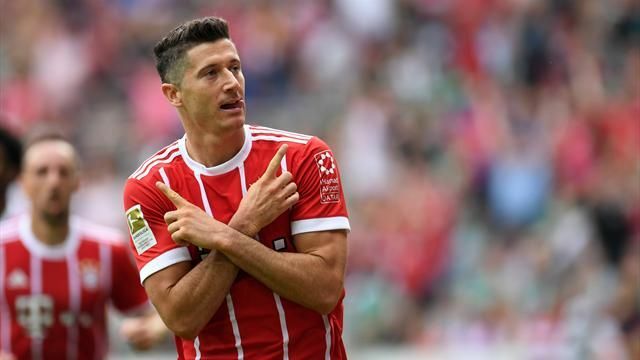 Scored his first goal of the season with a neat header. Barring the goal, Giroud offered very little movement in the final third. 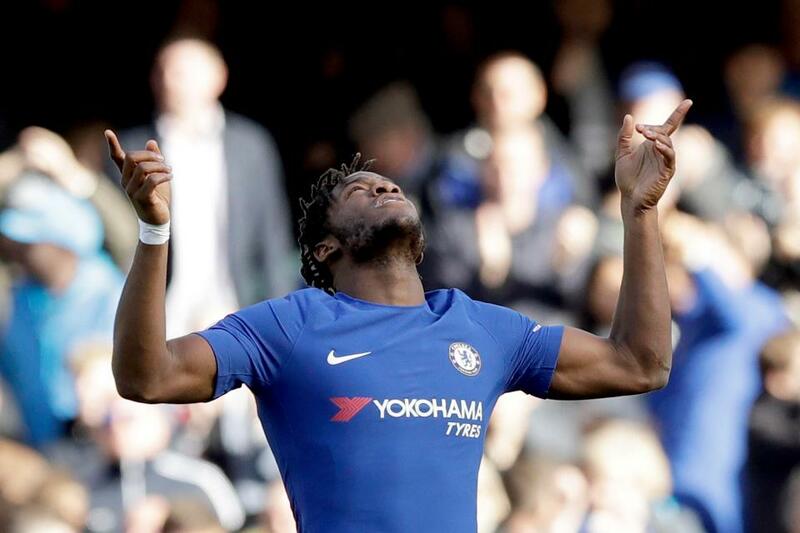 Replaced Hazard and brought energy to Chelsea’s attack. Added some solidity to the midfield. He had very little time to make an impact.